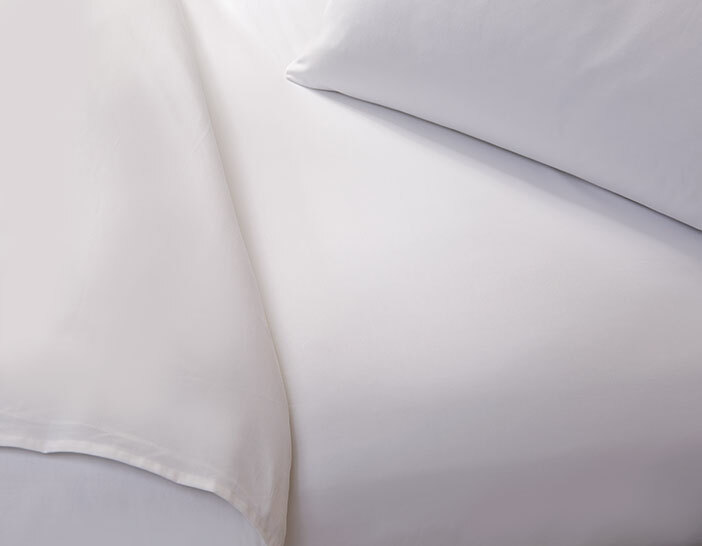 For a sumptuous coat of softness, add the Champagne Flat Sheet to The Luxury Collection Bed. 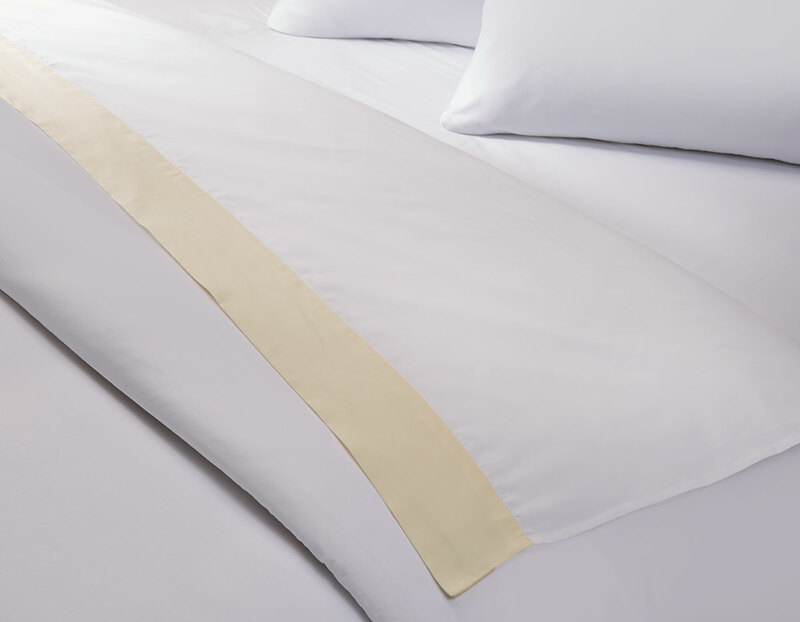 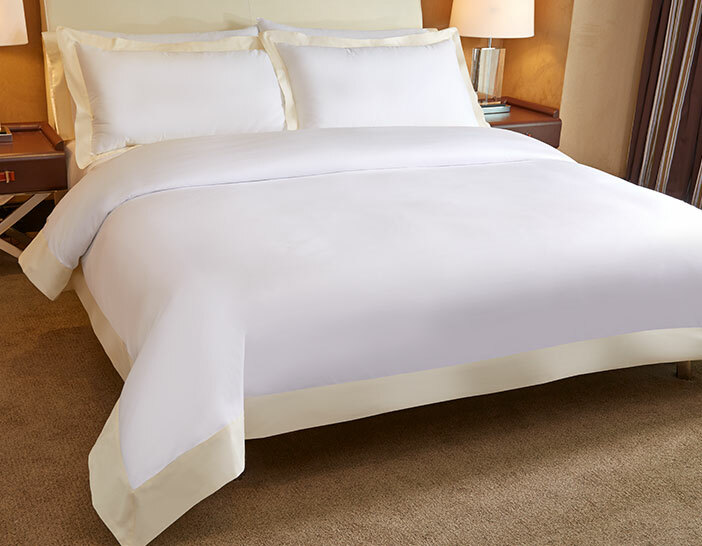 Our 300 thread count cotton sateen sheet features a champagne flange to curate an elegant bedscape at home. 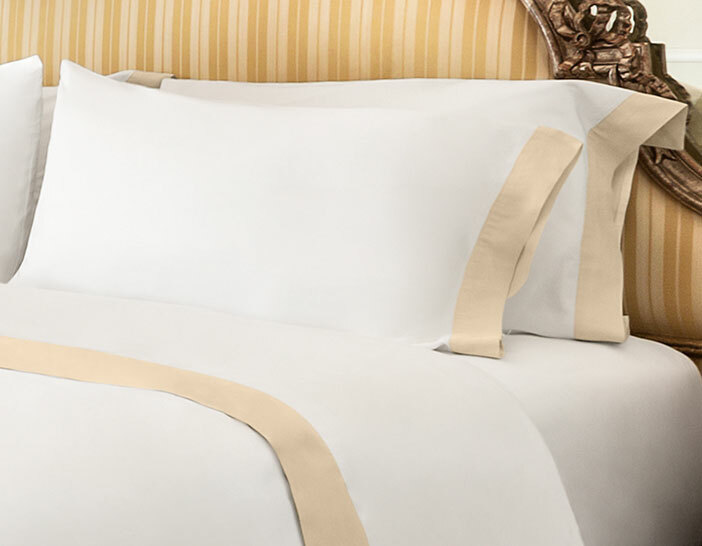 Pair with essentials from our Champagne Collection Champagne for an inspired design.